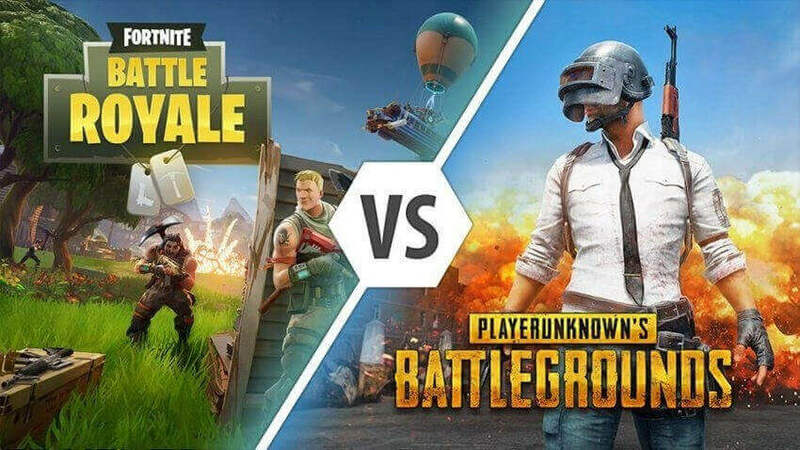 China recently decided to implement strict regulations for video games that are at present playable in its market and the outcome is that Fortnite and PUBG are allegedly in the line to get banned. As spotted on Reddit there were 20 games that that were put under the microscope by the Chinese government's new Online Ethics Review Committee, and out of the gate 9 of them failed and were eventually banned. Other well known games, including Riot's League of Legends and Activision Blizzard titles, such as, Overwatch, Diablo and World of Warcraft, were not banned, but rather are recommended to have "corrective action." PUBG and H1Z1 were criticized for their use of blood and gore, but the banning of Fortnite is a mystery as there is no blood or gore in Epic Games' smash hit battle royale game. This is as yet unconfirmed since the first original is in Chinese. It was translated by a user on Reddit however as he expresses, these games are as yet playable as of now in China so maybe this would all be able to change later on.